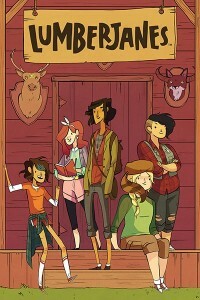 This week on Fangirl Happy Hour, Ana and Renay discuss Lumberjanes and lament over not being able to earn Pungeon Master badges and talk about gender in comics. Then we talk about women in podcasting, how our voices have influenced how we engage in the world, and ask for podcast recommendations. 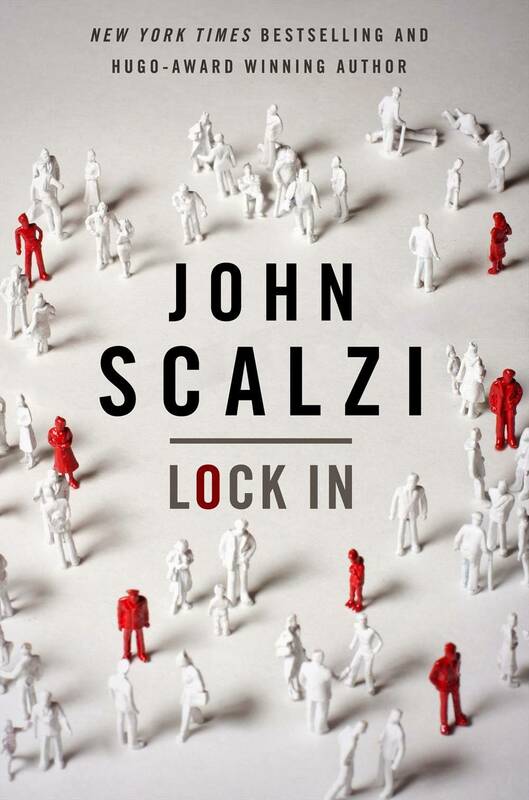 Lastly, we dig into Lock In by John Scalzi, which marks Ana’s VERY FIRST Scalzi novel. 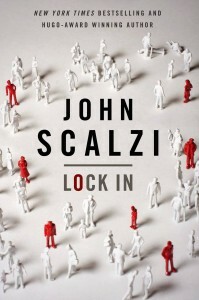 Speculative Fiction 2014 – Out Now! There are spoilers for the comic in this segment. Nimona is also out now! It’s adorable. We would love your podcast recommendations! Please share up to five of your favorite podcasts! There are spoilers for the book in this segment. Email us at fangirlhappyhour@gmail.com or drop us an ask.